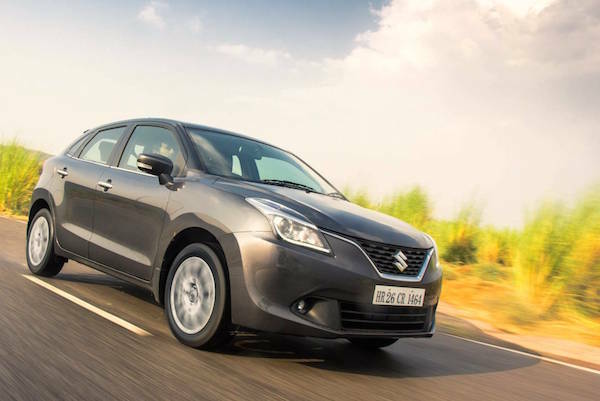 The Maruti Baleno breaks its ranking and volume records in India this month. The aftermath of the highly disruptive demonetisation process that India is going through has slowed down the growth of new wholesale car deliveries in the country, with a slim 2% year-on-year improvement to 241.840 units. However the year-to-date tally still showcases a very dynamic 10% gain to 2.729.807 deliveries. Local behemoth Maruti-Suzuki goes from strength to strength this year thanks to a string of perfectly-targeted new launches. Suzuki’s Indian subsidiary even smashes its all-time market share record in November, hitting a gargantuan 52.2% thanks to 126.220 sales. BSCB records show that the only other time Maruti-Suzuki crossed the symbolic 50% share barrier was in July 2015 (50.4%), however the market total did not include luxury brands such as Mercedes, Audi, BMW, Volvo and Jaguar Land Rover, meaning Maruti’s try share was in fact below 50% then. The Tata Tiago ranks among the 10 best-selling cars in India for the first time. Maruti illustrate this record-breaking performance by placing seven vehicles in the Top 8 and monopolising the Top Five for the first time in history with the Alto (+6%), DZire (-9%), Wagon R (+11%), Swift (+23%) and Baleno breaking its monthly volume and ranking records at #5 and 11.093 units (+22%). 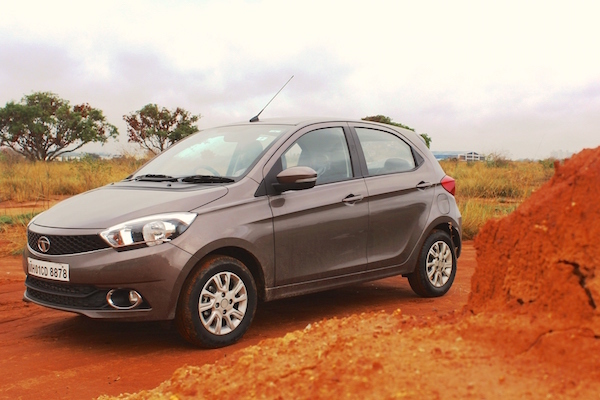 Hyundai (-8%) and Mahindra (-33%) are hit full frontal by the demonetisation effect but Tata (+21%) is back with a vengeance at #3 after years of paltry results thanks to one nameplate: the Tiago, accounting for 47% of the carmaker’s total sales in November. The small hatch posts a second consecutive month above 6.000 units and ranks among the ten best-selling passenger cars in the country for the first time ever (SUV excluded), #13 overall. Renault (+22% thanks to the Kwid), Volkswagen (+107% thanks to the Ameo) and Datsun (+143% thanks to the Redi-GO) also shine in the brands ranking. Full November 2016 Top 20 brands and Top 80 models below.